Please note that the CVA and CVP are two separately juried exhibitions. However, deadlines and guidelines are the same for each. Please read the information below thoroughly before submitting your artwork. Enter here, via Smarter Entry. You will need to scroll down until you find 2019 Cumberland Valley Artists Exhibition and 2019 Cumberland Valley Photographers Exhibition. You may only submit via Smarter Entry. About the Cumberland Valley Artists Exhibition juror: Eric Key, Director of the Arts Program at the University of Maryland University College. A native of Virginia, Eric Key earned his B. A. in Political Science and M. A. in Museum Studies from Hampton University. A specialist in African-American art, history and culture, he has previously worked as Special Collections Librarian/University Archivist at Prairie View A&M University, Texas, Assistant Curator of African American History at Old City Park, Dallas, Texas; Curator for the African American Museum, Dallas; Director of Programs for The Black Academy of Arts and Letters, Dallas; and Executive Director of the Kansas African American Museum, Wichita, Kansas. 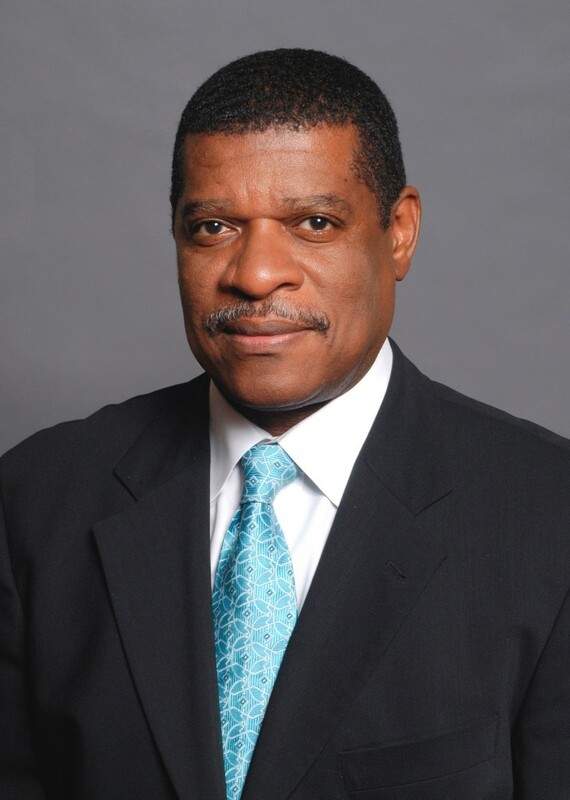 Since 2008, Key has served as Director of the Arts Program at University of Maryland University College, Largo, and is responsible for the overall care of the University’s collection, its development, and a robust visual art exhibition program. Over the course of his career, Key has curated a broad range of culturally diverse exhibitions. About the Cumberland Valley Photographers Exhibition juror: Tess Vinnedge, Regional Director at the Edwynn Houk Gallery, New York. Tess Vinnedge earned her B. A. degree in Visual Arts and Art History at Bennington College, Vermont. Currently, she serves as Regional Director at the Edwynn Houk Gallery, New York, where she has worked since 2010. She previously held the positions of Director of Contemporary Art and Assistant Director. Prior to joining Edwynn Houk, Vinnedge worked in the Archives Department at Magnum Photos, New York, and at ROSEGALLERY, Los Angeles. 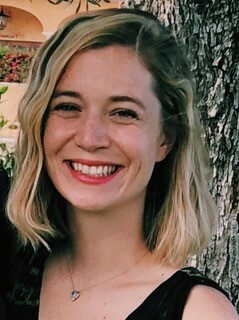 A specialist in modern and contemporary photography, she has curated numerous exhibitions and is interested in connecting collectors with new work and developing relationships with emerging artists. Who may enter: Any artist may enter regardless of place of residence. How to enter: Each artist may submit up to four works. All entries are submitted online at Smarter Entry. All works must have been completed in the last two years. No artwork previously shown at the WCMFA will be accepted. Submitted JPEG, TIFF, or PNG images may not exceed 4 MB in size. Upload 1 image for each 2-dimensional work or up to 3 images for each 3-dimensional work. Use the “additional notes” field to enter descriptive information about medium (mixed media, paper, paint, found object, etc.). The juror will select works without knowing the identity of the artist. Fees: WCMFA Members pay $12.50 per entry. Use promo code “member” when checking out on Smarter Entry. General public pays $15.00 per entry. To become a WCMFA Member, click here. All fees are paid online on Smarter Entry at the time of submission. Guidelines for accepted works: All wall-hung work must be ready to hang. D-rings or eye-screws must be installed on both sides of the back of the frame. D-ring or eye-screw openings should be at least 1/2″ in diameter. No wire is needed; wire that interferes with the WCMFA hanging system will be removed. No saw-tooth hangers. Works of art must not exceed 72 inches in any direction, including frame. Sculptures must not exceed 84 inches in any dimension. 3-dimensional work must be stable or have mounting hardware and instructions. Exhibition design is at the discretion of the WCMFA staff. Delivery and return: Any works not picked up within 30 days following the close of the exhibition will become the property of the Washington County Museum of Fine Arts and may be disposed on in a manner at its sole discretion. Artists are responsible for all shipping/delivery costs before and at the conclusion of the exhibition. Shipped work must include a reusable container and pre-paid, return shipping via UPS or FedEx. Privacy: The Washington County Museum of Fine Arts will not sell, rent or exchange your contact information. Liability: The Washington County Museum of Fine Arts is not responsible for loss or damage, although all possible care will be taken with work submitted. Artists should insure their own work. Publicity: Unless otherwise stated in writing, the exhibitor’s permission to use images for publicity purposes is presumed. Art sales: The museum retains a 40% commission on all art sales. Artist retains copyright. 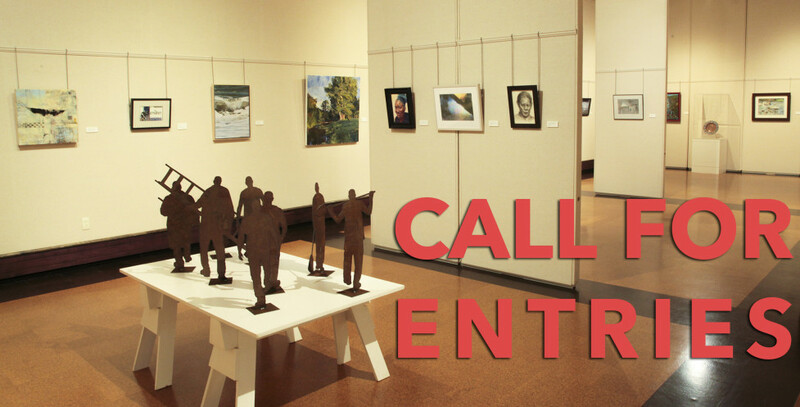 Questions regarding the Cumberland Valley Artists and Photographers Exhibitions may be directed to Kay Palmateer at kpalmateer@wcmfa.org or by calling 301-739-5727.